Homemade Spanakopita - The Co.
How to keep your home from being taken over by pet fur! The Scoop On Protein Shakes: Are They Safe? 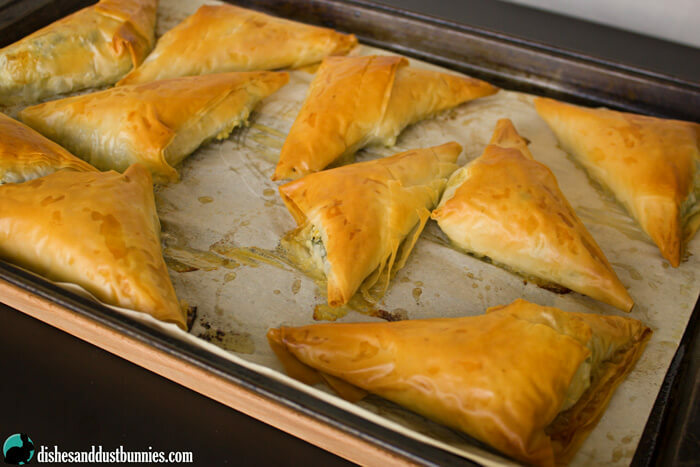 You’ve seriously got to try these homemade spanakopita triangles! This is another one of those recipes that looks looks super impressive, but in reality is not difficult to make at all. I promise! 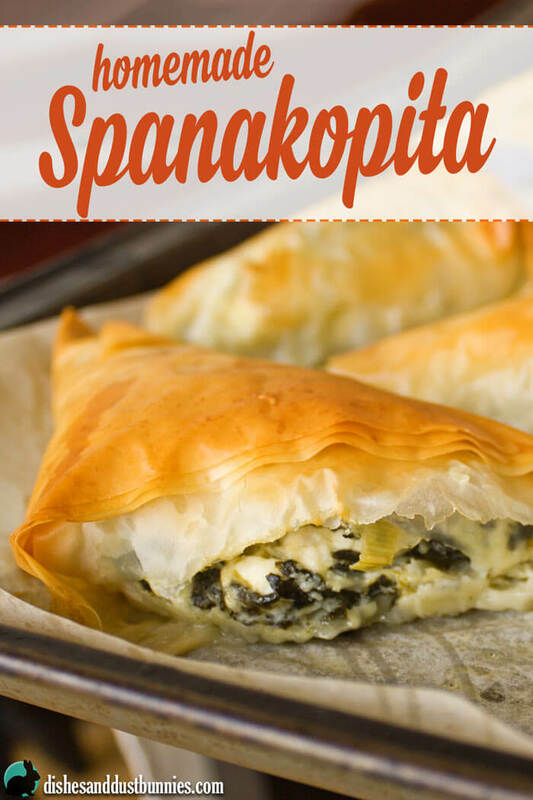 I LOVE Greek food, so these yummy things make for a delicious appetizer stuffed with feta cheese and spinach. I don’t know about you, but I’m obsessed with feta cheese – anything and everything feta related is completely irresistible. On a side note, my mother in law makes this awesome chickpea salad with feta – I usually end up eating more than a fair share when she makes it! haha Will have to find out the secret to that and share it here if she’s willing. ???? But anyways, back to these AMAZING pockets of deliciousness! The filling is made by cooking some garlic and tiny chopped onion pieces for a few minutes until they’re fragrant. This is an excerpt from the article Homemade Spanakopita which originally appeared on Dishes And Dust Bunnies. 20 Homemade Ice Cream & Cold Treat Recipes & Pins of the Week!